The New Zealand government has announced a compulsory recall of 50 000 cars that it says contain faulty Alpha-type Takata airbags, just a month after the Australian government announced its own recall in February. 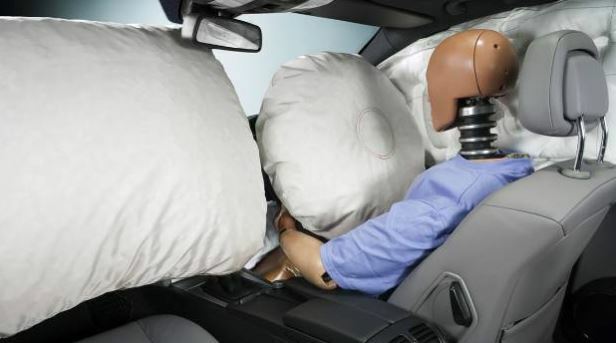 NZ Consumer Affairs Minister Kris Faafoi added that over 250 000 other vehicles with non-Alpha type airbags would be intensely monitored. He also said at a media briefing that the New Zealand Transport Agency (NZTA) would introduce new measures prevent affected vehicles from being imported. While the recall has since 2013 been voluntary in the country, and as yet no injuries or fatalities have been noted, the Minister said it was not worth taking the risk. "We're still in a position where 307,000 vehicles are still on the road in New Zealand, being used by everyday families with safety risks known to the previous government since 2013, which have not been sufficiently addressed," he said. "Further, because I am not satisfied that enough progress has been made on other non-Alpha Takata airbag recalls, I have set up a monitoring group that will report monthly on this. "If enough progress isn't made, I will enact a compulsory recall across the board because I am not willing to compromise on the safety of New Zealanders," he said. In total more than 450,000 vehicles are affected by the issue in New Zealand - those at highest risk are the 50,000 undergoing a compulsory recall.